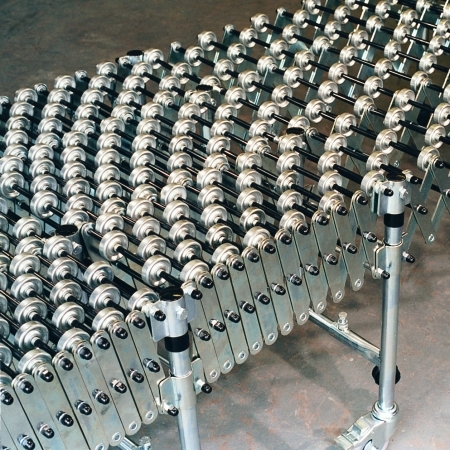 ALBION HANDLING LTD - Conveyors, Rollers, Belts, Unloading & Loading Systems. 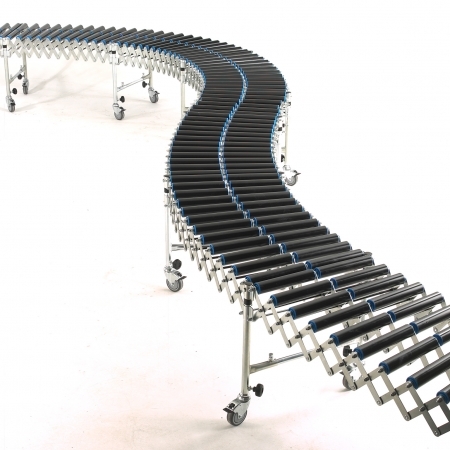 Albion Handling Ltd Conveyors, Rollers, Belts, Unloading & Loading Systems. Conveyor systems for all applications including: food, packaging manufacturing, assembly, & recycling. 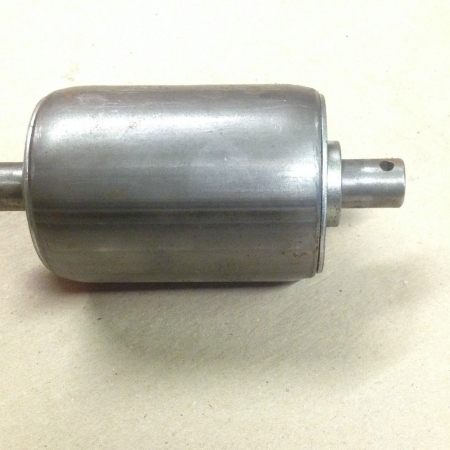 Conveyor rollers, belts & components. 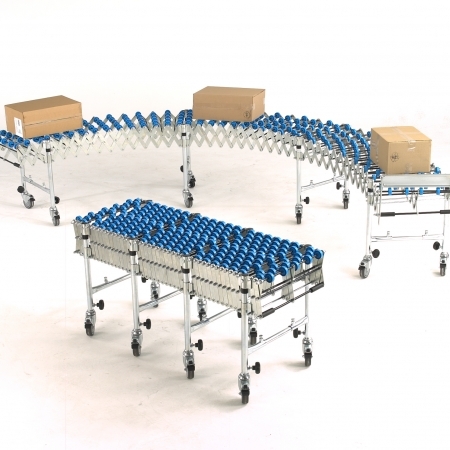 We supply a very wide range of British Made conveyors of all types. A small selection of products are displayed in our on line shop if you can’t see what you require please contact us.